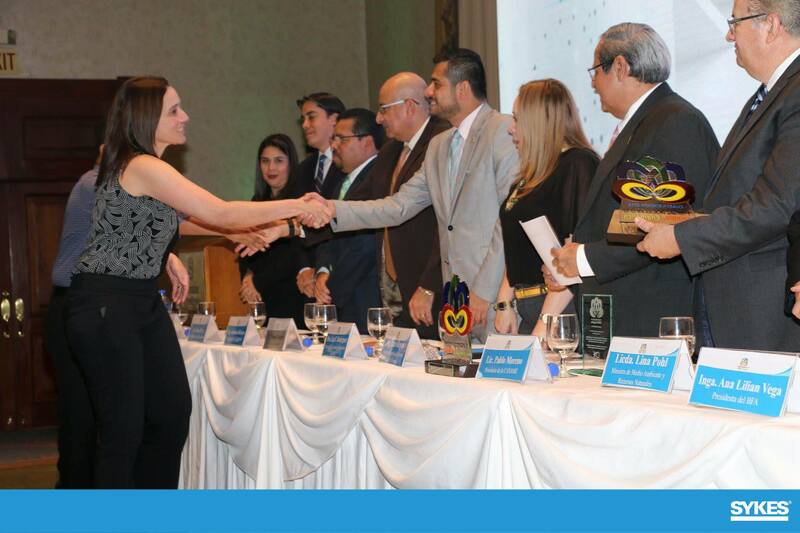 For the fourth year in a row, SYKES El Salvador has won the country’s national prize for energy efficiency. Awarded by the Consejo Nacional de Energia (National Energy Council), the recognition honors public and private initiatives to achieve better energy usage across five categories. 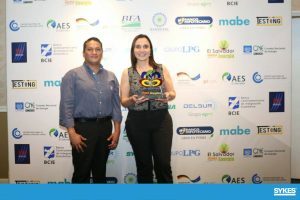 SYKES won first place in “Best Energy Efficiency Project by Big Industry” for installing 2,000 solar panels on three office-building rooftops. The photovoltaic plant has cut carbon dioxide emissions by more than 500 tons. As a result of the win, SYKES El Salvador received more than $13,000 in energy-measuring equipment from the German Agency for International Cooperation (GIZ), a thermographic study and drone inspection, and an energy study from the Development Bank of El Salvador (Bandesal).